When will be Final Appeal next episode air date? Is Final Appeal renewed or cancelled? Where to countdown Final Appeal air dates? Is Final Appeal worth watching? Brian Banks and Loni Coombs take an intimate look at the case of Patty Prewitt who has been behind bars for over 30 years for the murder of her husband. Have Brian and Loni come upon new evidence that may change Patty's life forever? 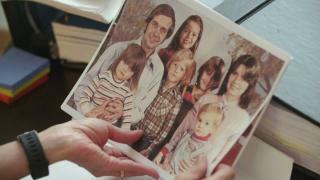 Brian and Loni explore the case of Cleve Heidelberg, whose been behind bars for more than 45 years. With help from his estranged son could Cleve finally be exonerated for the murder he was convicted of committing all those years ago? 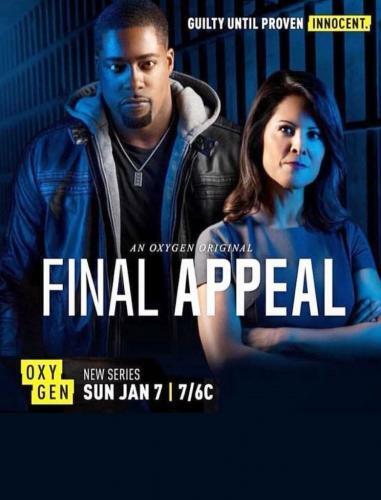 Final Appeal next episode air date provides TVMaze for you. EpisoDate.com is your TV show guide to Countdown Final Appeal Episode Air Dates and to stay in touch with Final Appeal next episode Air Date and your others favorite TV Shows. Add the shows you like to a "Watchlist" and let the site take it from there.